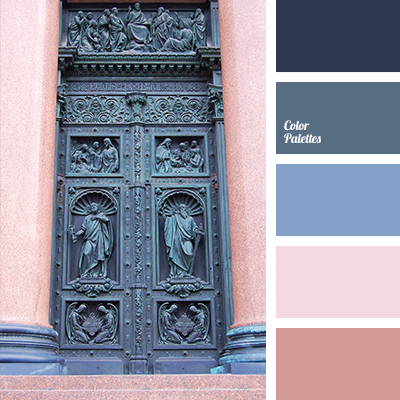 "dusty" blue, "dusty" pink, delicate pink, denim color, light denim color, pale blue denim color, pale pink, pink, shades of blue, shades of dusty blue. 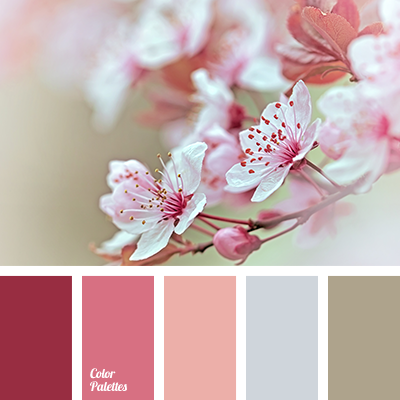 "dusty" pink, color matching, color solution for home, coral, coral-red color, dark green, green color, lilac, purple, shades of orange, shades of pink, shades of reddish-brown color. 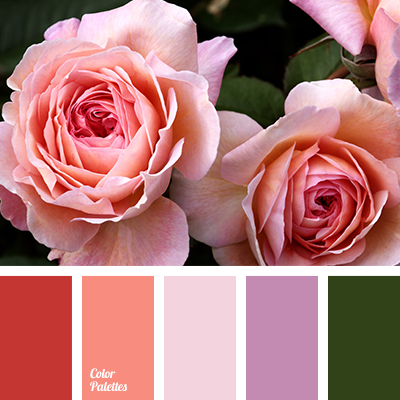 "dusty" beige, "dusty" brown, "dusty" pink, beige, brown, coffee beige, color combination for a wedding, color of rose, dark pink, delicate palette for wedding, delicate shades of roses, gentle shades of pink, gray-pink, light brown, light pink, pale pink, pink, pink and dark pink. 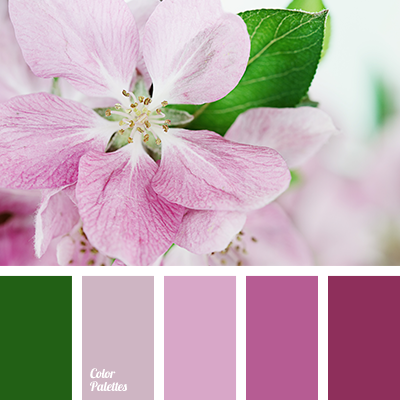 "dusty" pink, burgundy, color matching, color matching for designer, dull colors, gray-green, green, greenish and pink, lime green, olive, shades of dusty pink, shades of light green colour, shades of pink. 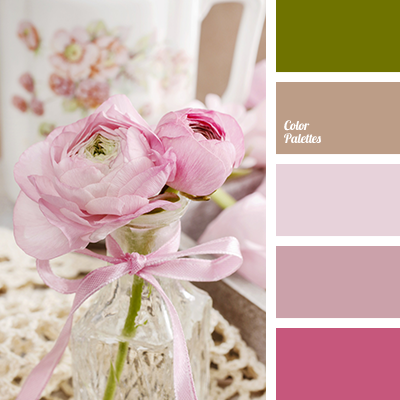 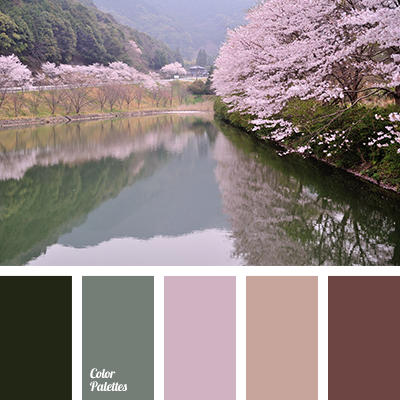 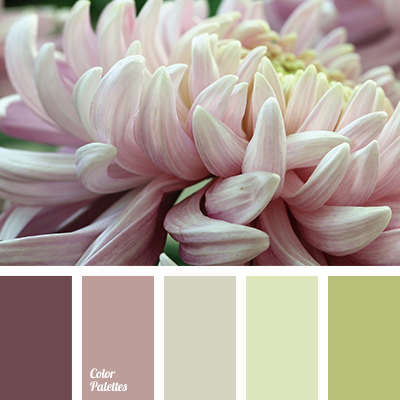 "dusty" pink, beige, bog color, boggy, brown, chocolate, color of spring, color of spring flowers, color of water in the river, delicate pink, shades of green, shades of pink. 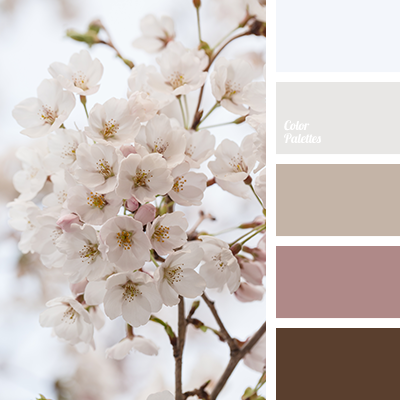 "dusty" beige, "dusty" brown, "dusty" pink, beige, brown, coffee beige, color combination for wedding, color of rose, dark pink, delicate palette for wedding, delicate shades of roses, gentle shades of pink, gray-pink, light brown, light pink, pale pink, pink, pink and dark pink.